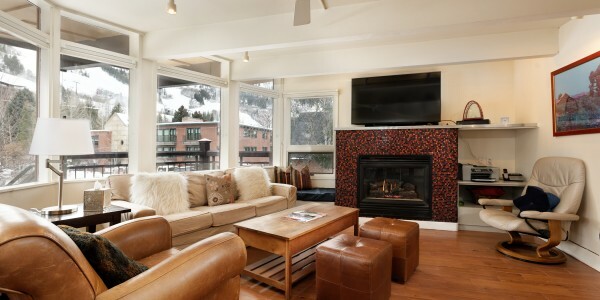 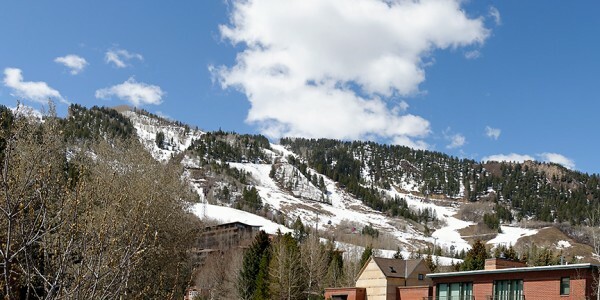 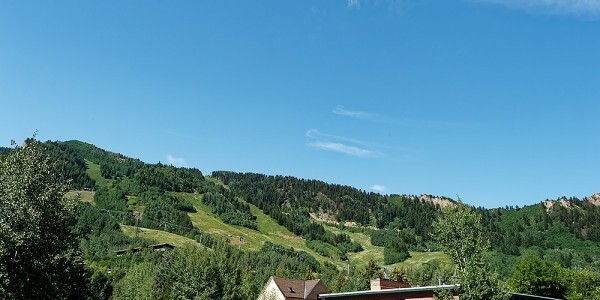 Beautifully remodeled top floor corner luxury three bedroom, two bath condo with stunning Aspen Mountain views, this property enjoys one of the best locations in town, just two blocks from the Aspen Mountain gondola, and within walking distance to everything. 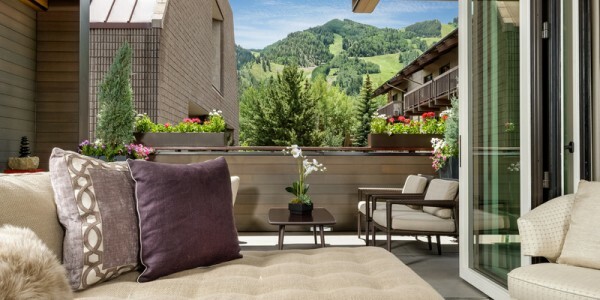 Enjoy the front and backs decks with Aspen Mountain views from the open living room and front deck and Red Mountain views from the private back deck. 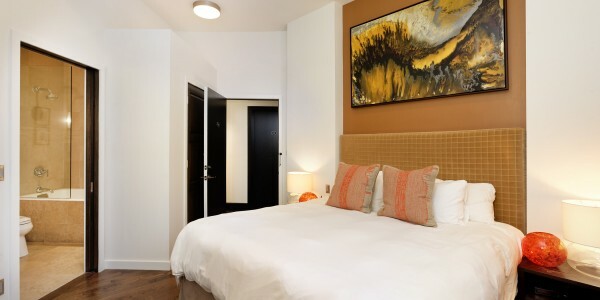 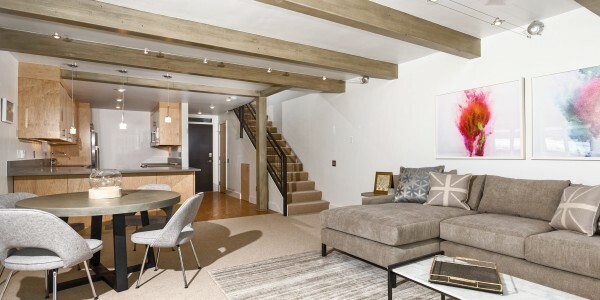 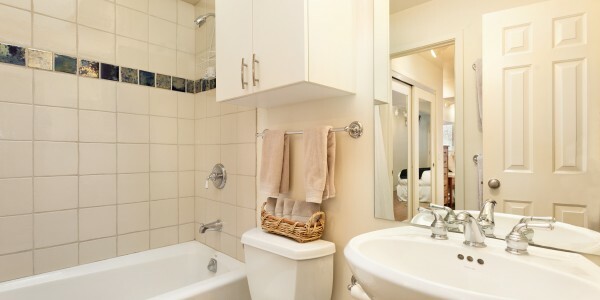 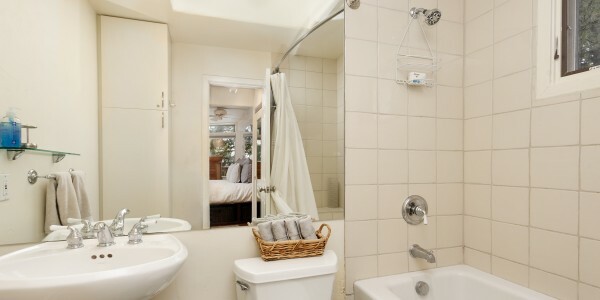 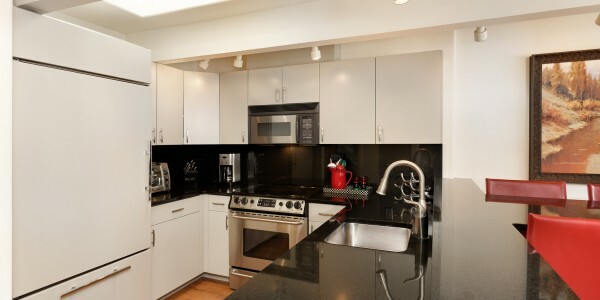 Extras include a gas fireplace, washer & dryer in unit and assigned off-street parking. 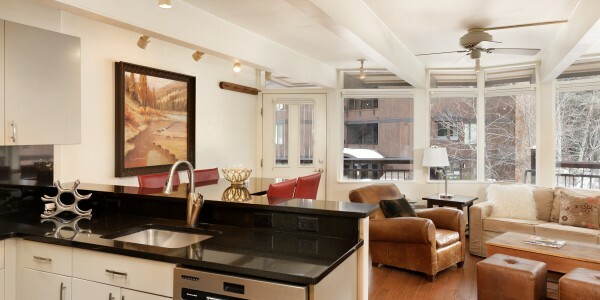 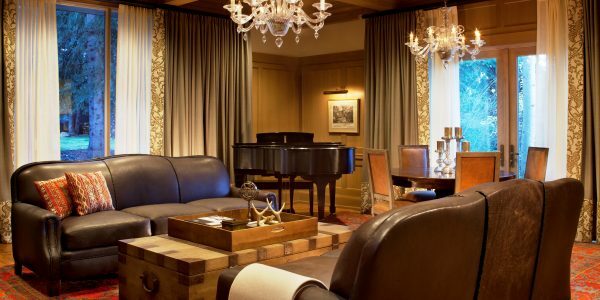 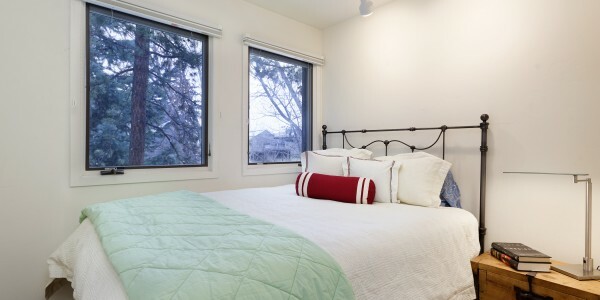 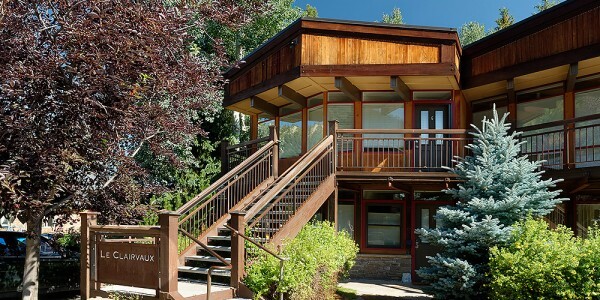 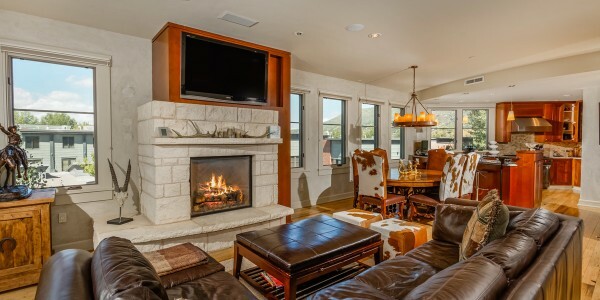 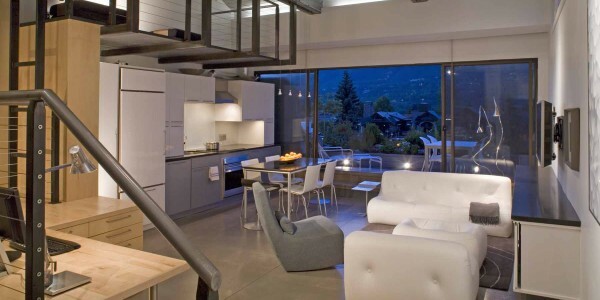 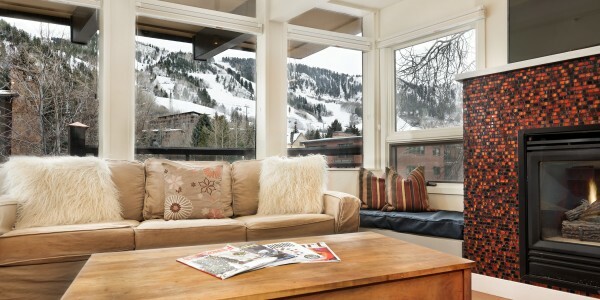 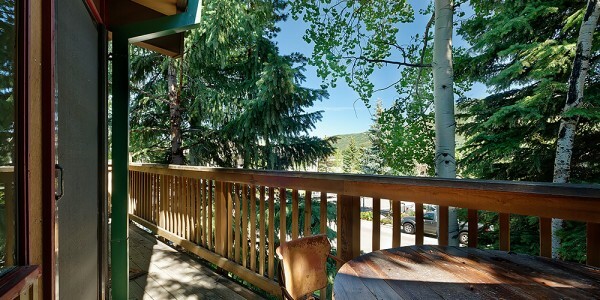 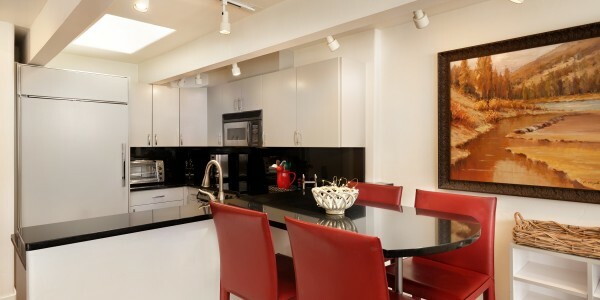 This is a fantastic rental property to enjoy the gorgeous Aspen summers and all they have to offer or the world class skiing in the winter.